In case you have not heard of the Entertainment Software Association (ESA for short), it’s a group that comprises industry heavyweights such as Microsoft, Sony and Nintendo, and it also organizes the industry’s world-renowned E3 show every summer. The ESA has also published a report (the 2015 Essential Facts report) that aims to shed light on the different aspects of the gaming industry, such as gamer’s reasons for buying video games and gamer demographics, amongst other things. So without further ado, here follow the top things the ESA’s report says about the gaming public. A lot has been made of the PS4’s graphical superiority over the Xbox One, as a matter of fact another report by Nielsen highlighted the fact that the PS4 was the “console for graphics” in gamer’s eyes. But it turns out that when it comes to buying games, only 7 % of respondents (in a survey of 4,000 American households) said “Quality of the Graphics” was their top reason for buying a video game. As a matter of fact an “Interesting Story/Premise” was the top reason (22 %) why gamers would purchase a video game. So should video game developers focus more on delivering novel gameplay ideas and less on how pretty their game looks? The success of a game like Bloodborne, with its interesting premise and uber-hard and satisfying gameplay, certainly proves that gameplay trumps eye-candy all the time. Metacritic has its uses, although most gamers don’t rely on review scores according to the ESA’s report. A surprising find of the ESA’s report was that the average age of gamers is 35. One would expect unemployed students under 18 to be more avid game players, considering that such a demographic has way more free time to play video games. But it turns out that the average gamer is someone in his mid-thirties, a time when people have more work and family responsibilities. This means they are probably more likely to play casual or mobile games, or video games that can be enjoyed in small doses such as a sports title like FIFA 15 (actually even a game like Destiny has a very casual player base, as one Forbes writer has pointed out). 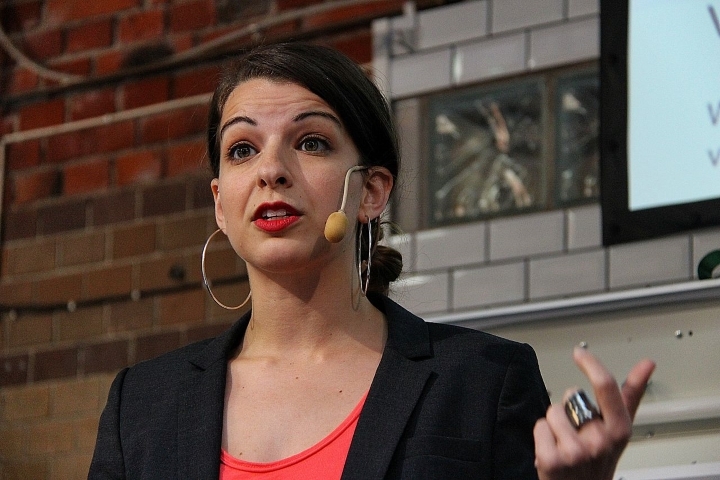 Anita Sarkeesian has a thing or two to say about video game sexism. 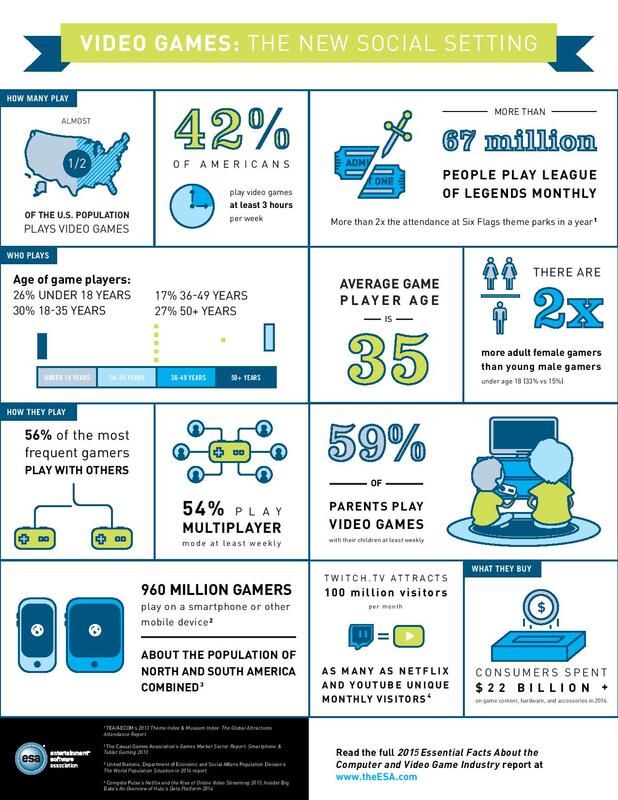 Not only this, but also surprising is the fact that there are more than two times as many adult female gamers than male gamers under age 18. This means that game developers should pay more attention to the needs and desires of their female gamers when coming up with new video game ideas, and probably should start getting rid of stereotypes such as the “damsel in distress”. Also female gamers will probably be glad to hear that Anita Sarkeesian made the “2015 Time 100” list. This makes her one of the most influential people in the world according to Time magazine, and the fact that she’s been campaigning for the equal treatment of women in video games (in other words, she wants to see less sexist stereotypes in games) is something female gamers can rejoice over. This means that a whopping 155 million Americans pass their free time each week playing a console, PC or mobile game. It is clear that video gaming is a mainstream pastime these days, and not the domain of socially isolated tech-savvy nerds like it was in the past. Also given how many people are playing them, it is not surprising that video games are big business. 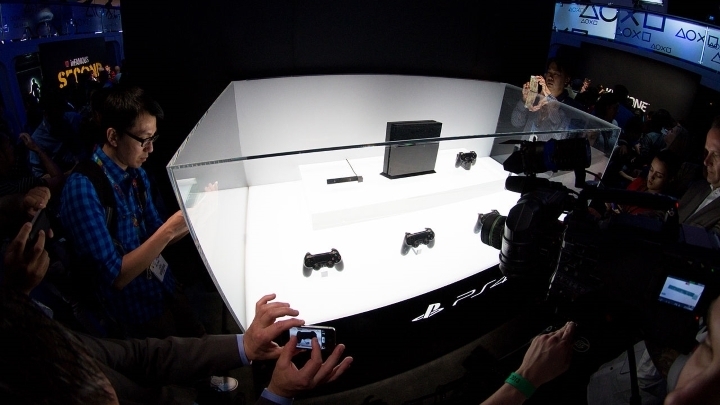 As a matter of fact, according to the ESA’s report, gamers spent an enormous $22 billion on games, hardware and video game-related accessories in 2014. Almost 1 billion people play on mobile devices these days according to the ESA’s report. There is no question that mobile games are becoming increasingly popular, but it is still shocking that 960 million people (which is actually more than half the population of China) play on smartphones or other mobile devices, according to the ESA’s report. It is not surprising then, that a big-time developer such as Blizzard recently released a version of their hugely successful (and great) card game Hearthstone for mobile devices, meaning that those who like to play on the go are definitely in for a treat. Also games like Game of War: Fire Age and Angry Birds are mobile games with a legion of dedicated players (although the success of Fire Age is also due to an aggressive advertising campaign featuring model Kate Upton). Note: The infographic below shows the main findings of the Entertainment Software Association’s study. Metacritic is © 2015 CBS Interactive Inc.
GTA V for PC: A Case of Too Little, Too Late?